The adapter will have a USB-C port and could probably be shipping with a USB-C to Lightning cable. Apple has been known to change the norms of the technology industry single-handedly. We have seen those in the recent times with the removal of the headphone jack, the inclusion of a notch-based fullscreen display and the omission of the fingerprint sensor. However, if the new rumours are to be believed, Apple is going to change something again this year — this time in the charger it ships with its iPhones. Leaked renders of Apple’s charger adapter suggest that the Cupertino giant is going ahead with a USB-C charger adapter for the upcoming mainstream iPhone models slated to debut this fall. 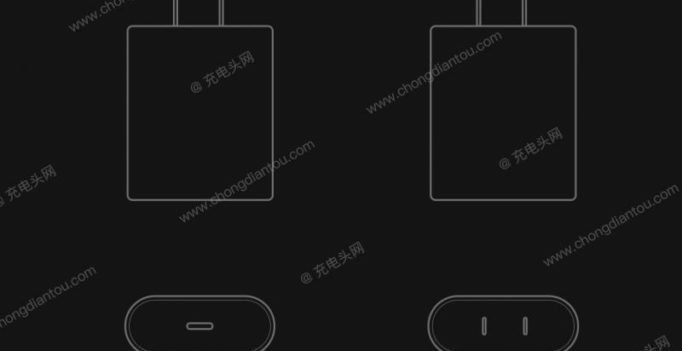 The renders, first sighted on Weibo, suggest that Apple will finally go for a fast charger setup for its upcoming iPhone models, rated at 18W. The adapter will have a USB-C port and could probably be shipping with a USB-C to Lightning cable. The dimensions of the adapter also seem to be smaller than the fast chargers that Apple presently sells. Apple presently provides support for fast charging on a select range of iPhones — the iPhone 8 series and the iPhone X. However, Apple still ships a 5W charger in the box along with these models — if you want fast charging on your iPhone 8 or iPhone X, you will have to invest in a MacBook’s 29W charger additionally. If the leak turns out to be true, USB-C chargers for smartphones will become the next big thing, aiding fast charging across devices and faster data transmission speeds. However, don’t start abusing your current iPhone chargers yet. This is a leak from an unreliable source and therefore, could have a high possibility of being inaccurate. Apple is expected to unveil its new range of mainstream iPhones in September 2018, with a possibility of launching three new models.